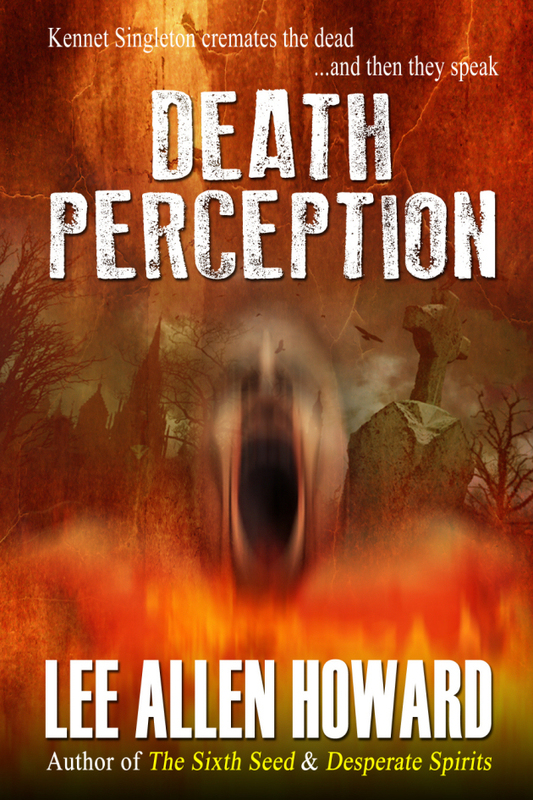 Excellent cover! 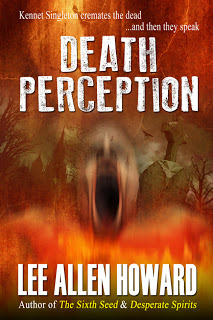 Check out Lee Allen Howard’s book, Death Perception. It’s available now! of those he cremates–by toasting marshmallows over their ashes. and avenge the dead, Kennet must bring the killers to justice.